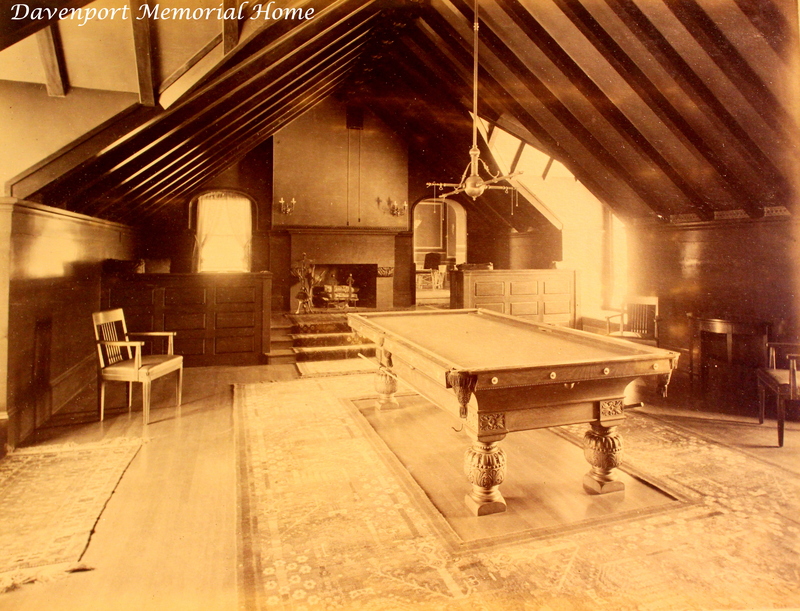 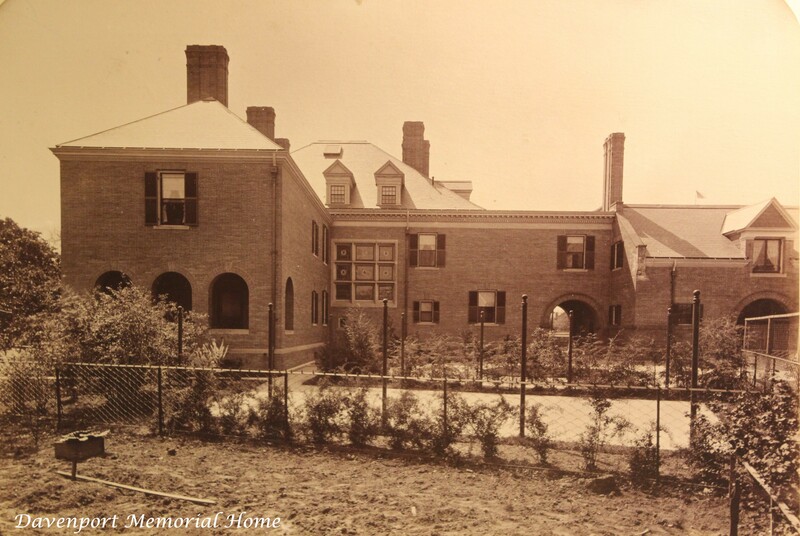 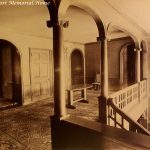 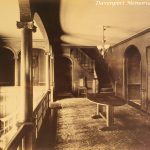 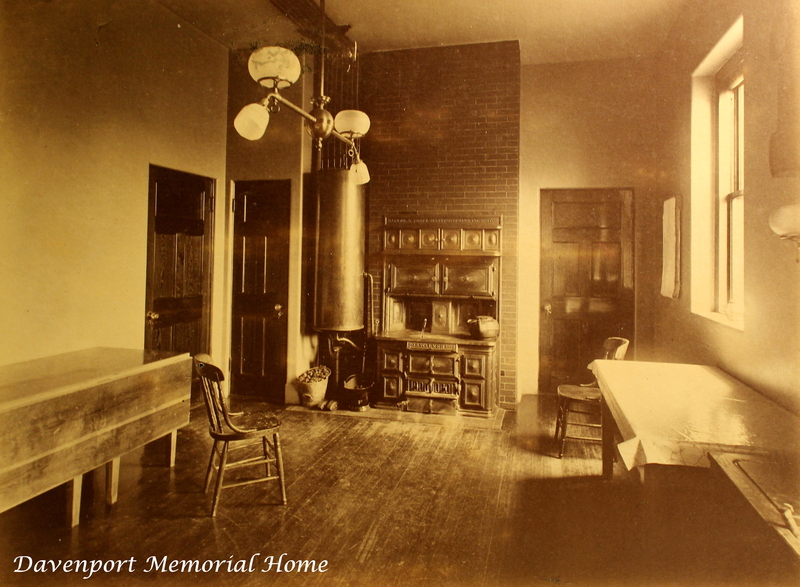 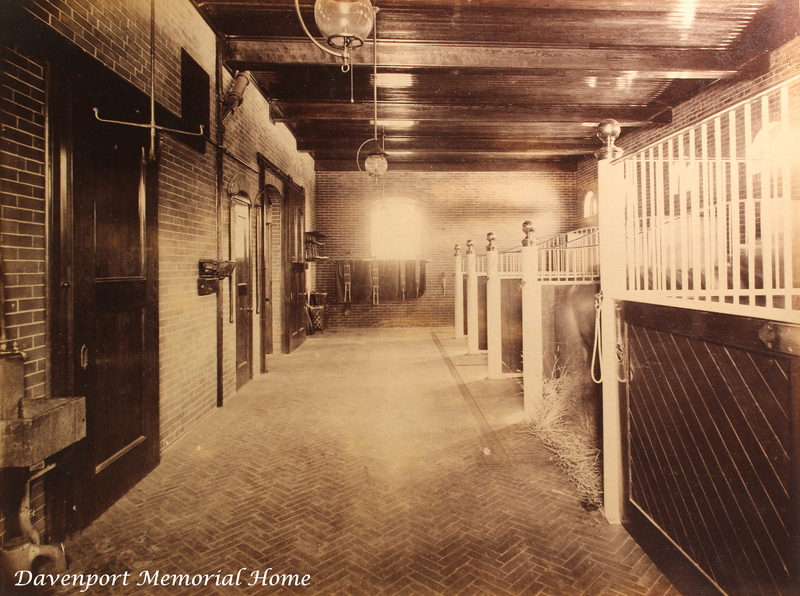 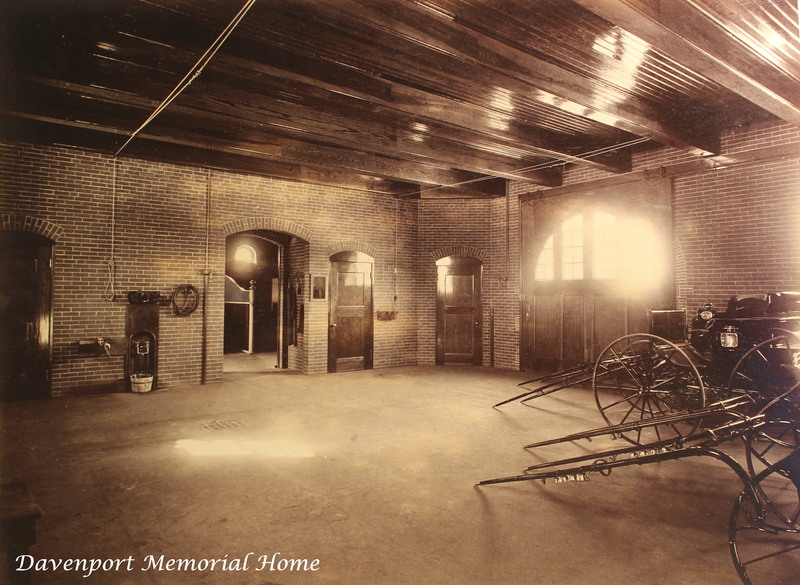 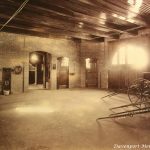 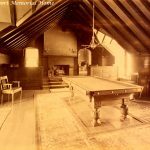 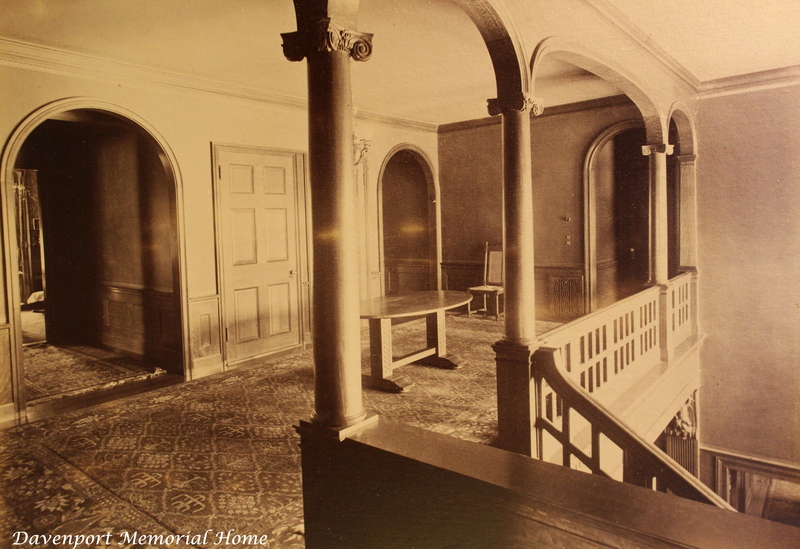 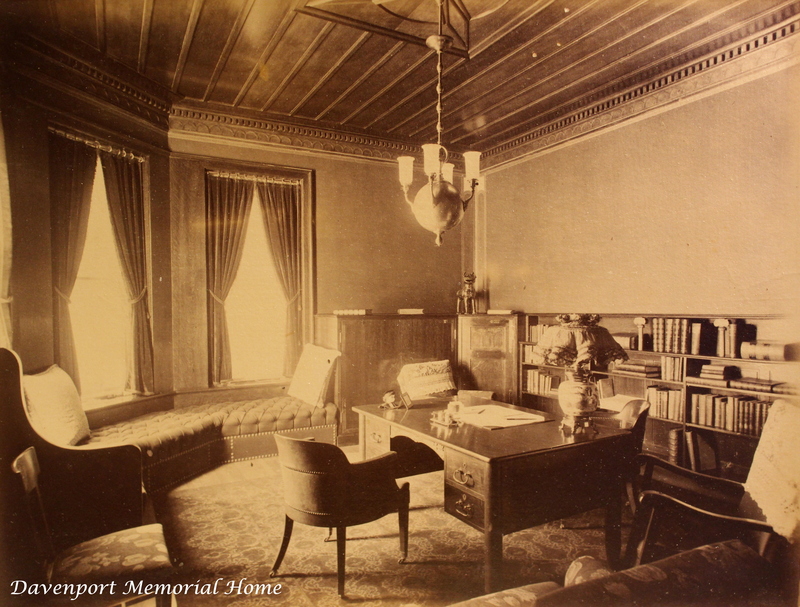 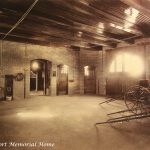 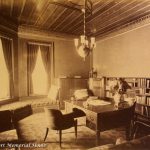 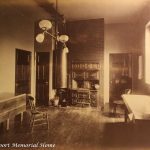 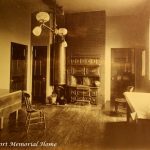 We are so fortunate to have a pictorial record of our beautiful building made after it was built and furnished. 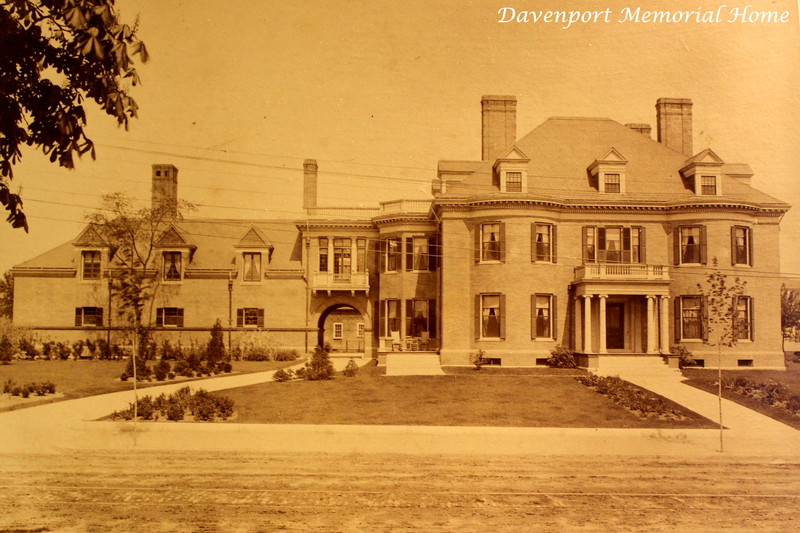 Mr. and Mrs. Davenport were obviously very proud of their new home. 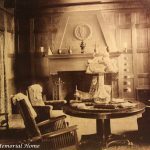 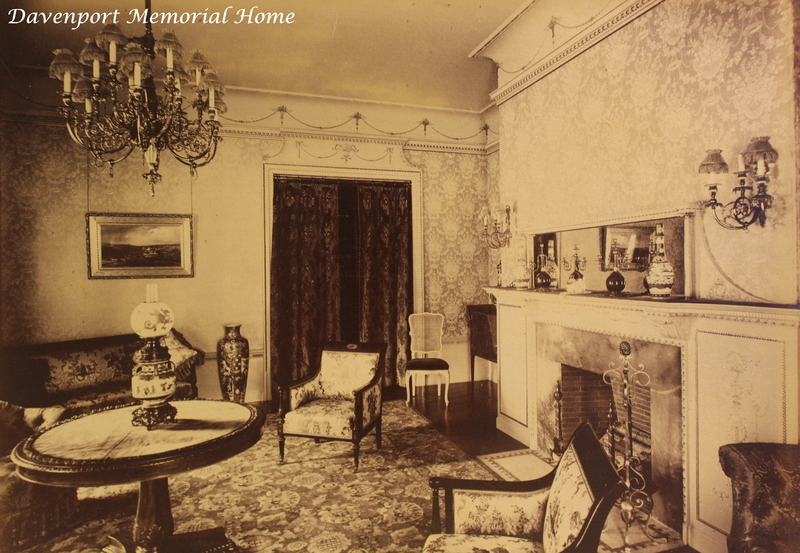 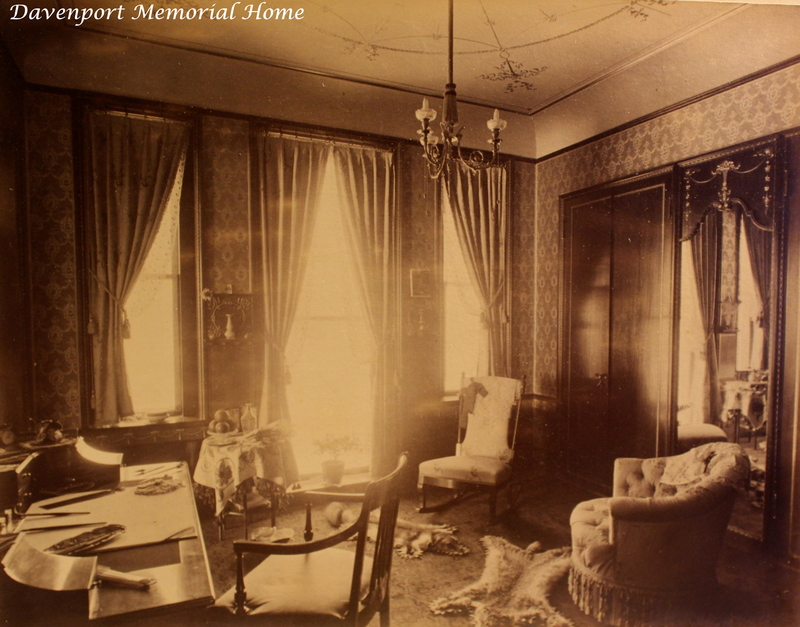 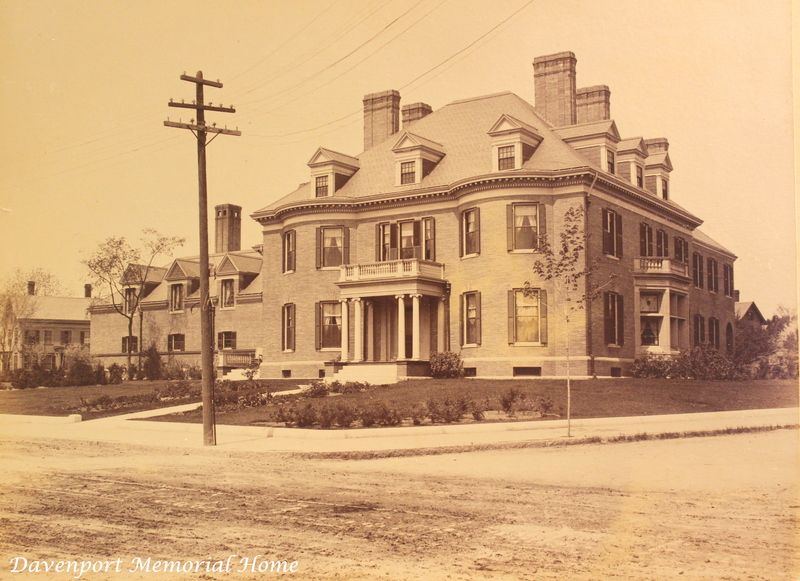 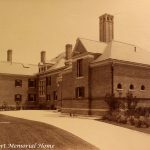 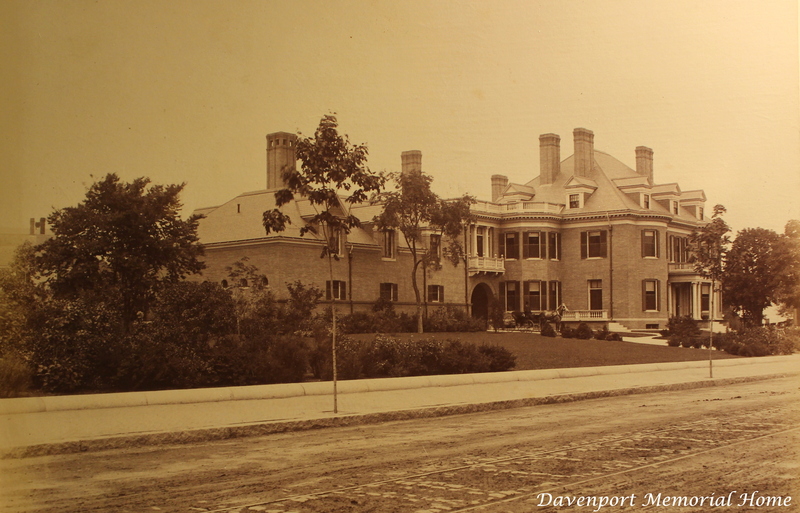 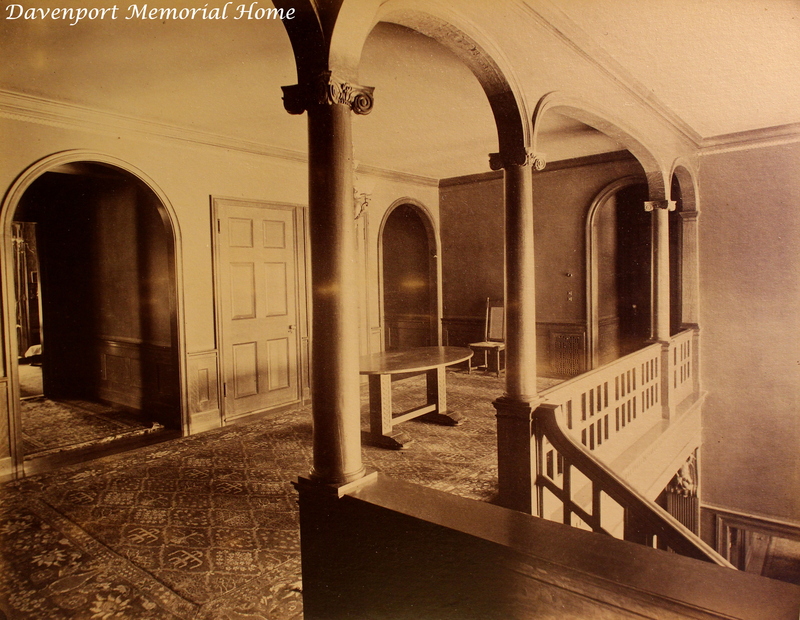 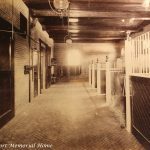 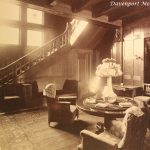 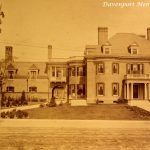 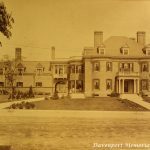 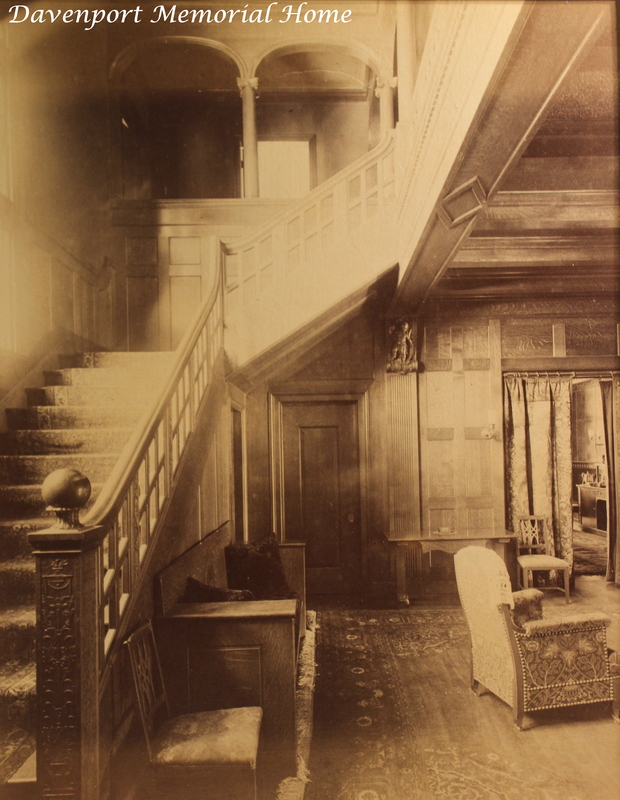 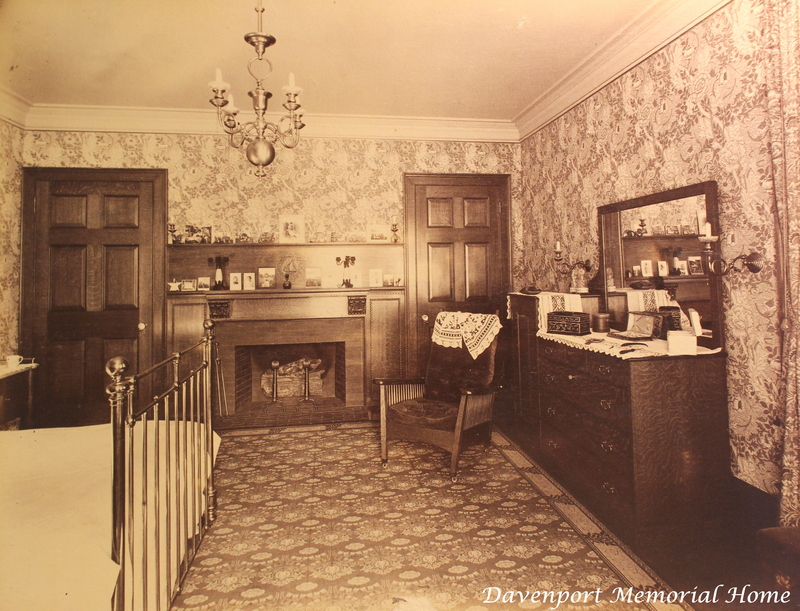 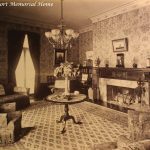 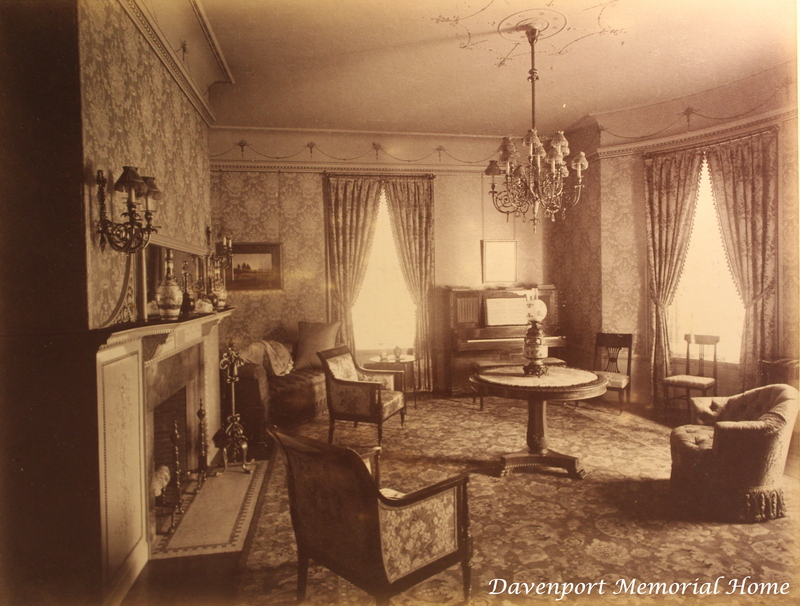 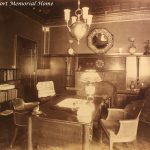 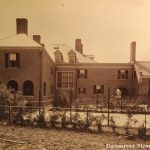 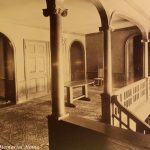 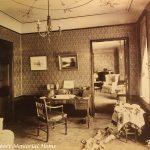 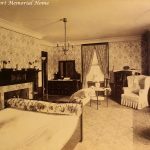 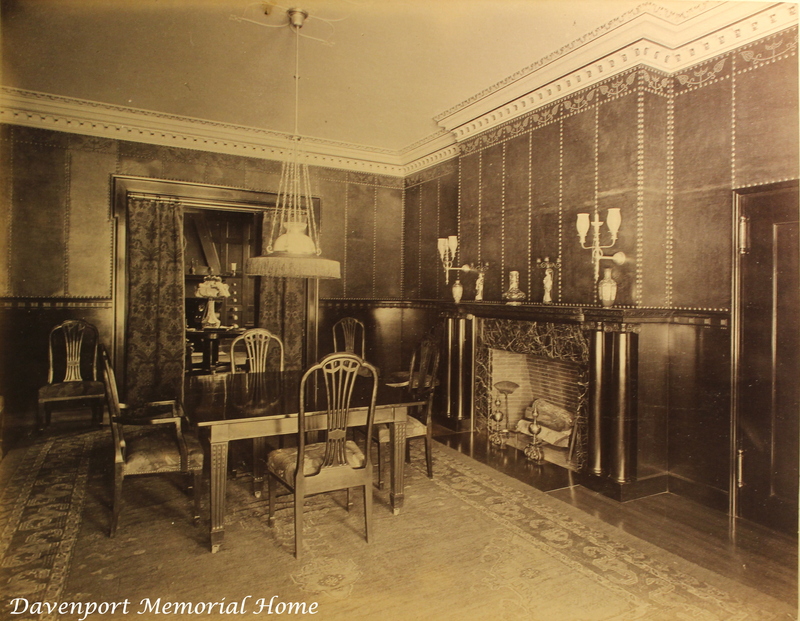 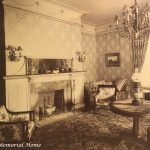 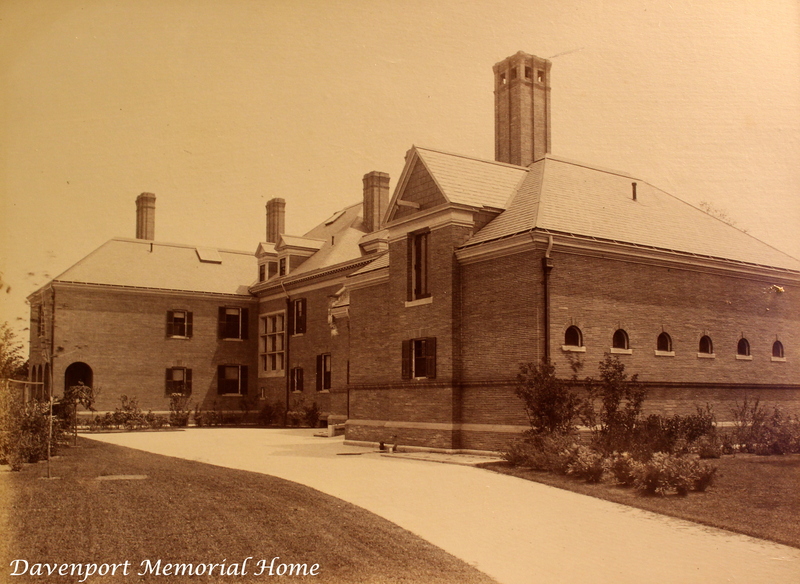 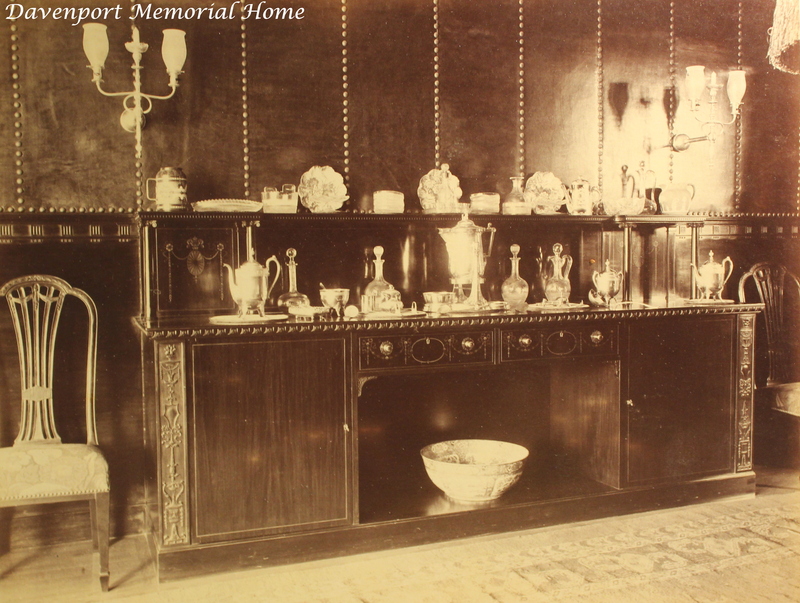 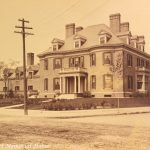 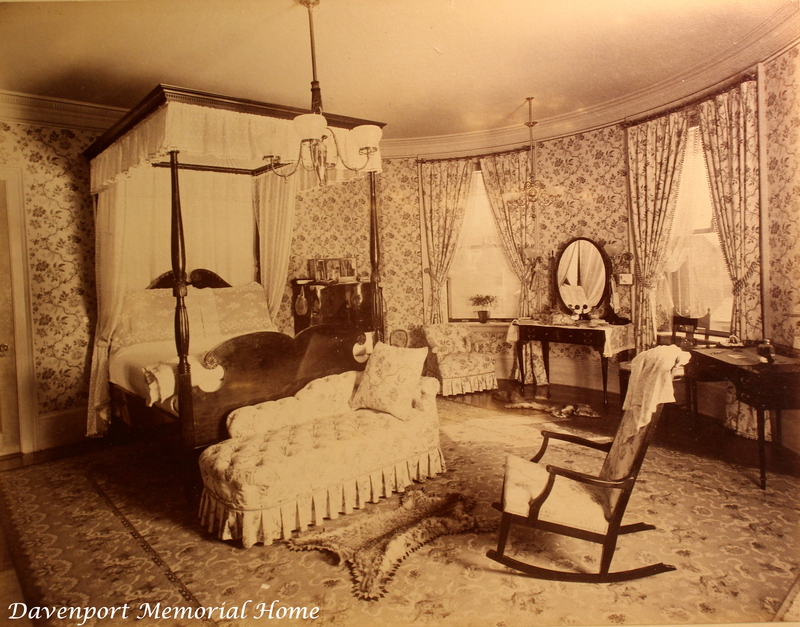 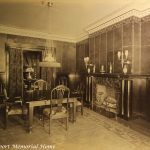 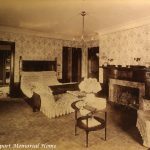 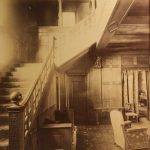 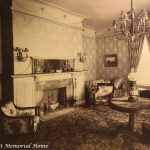 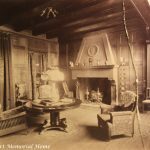 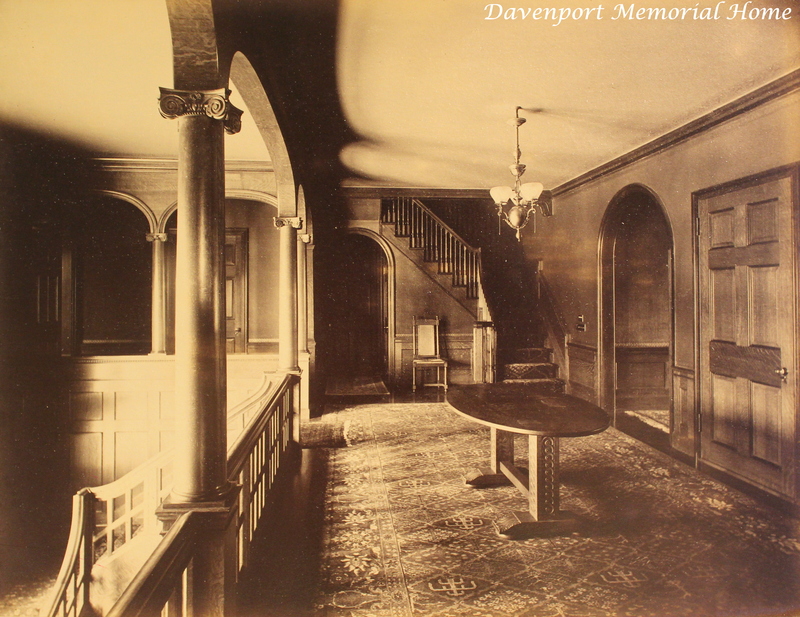 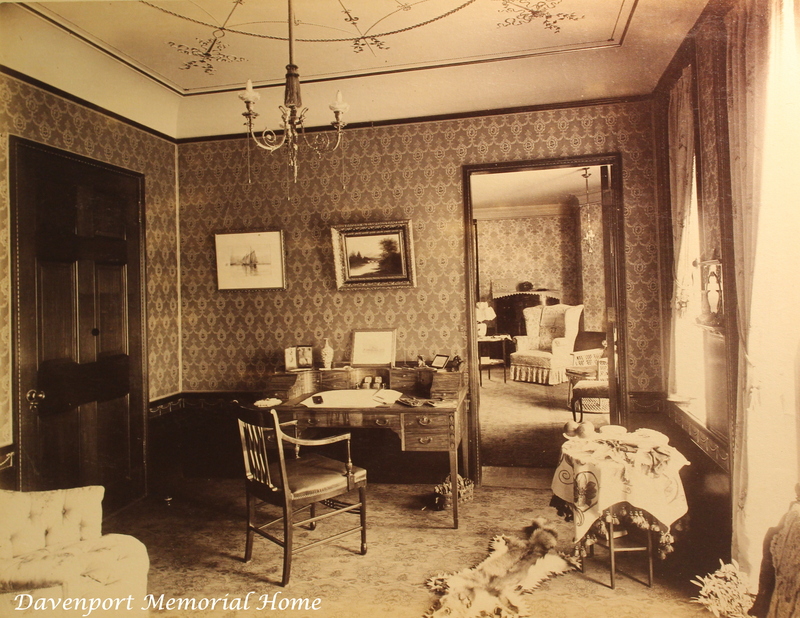 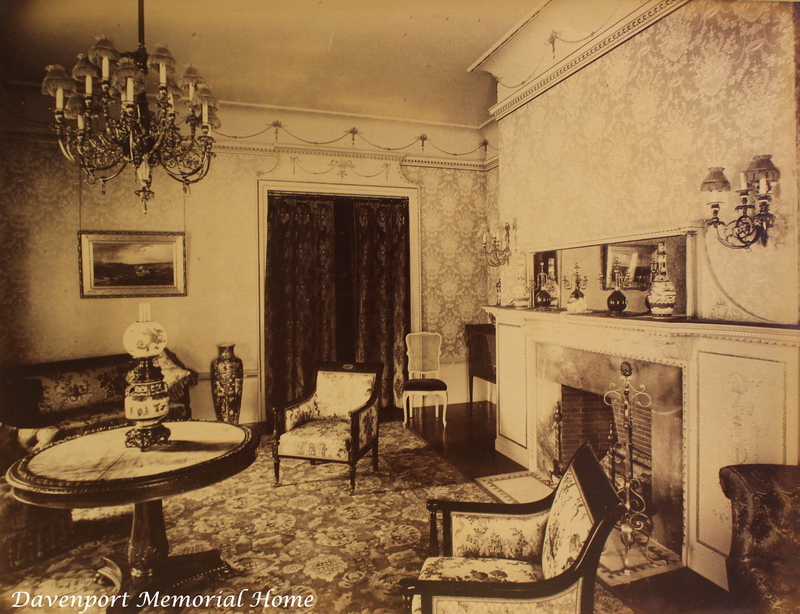 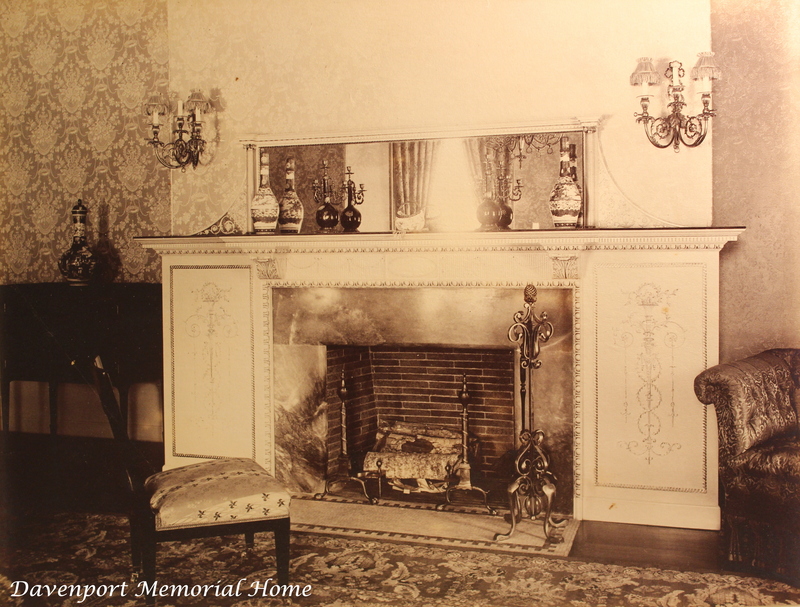 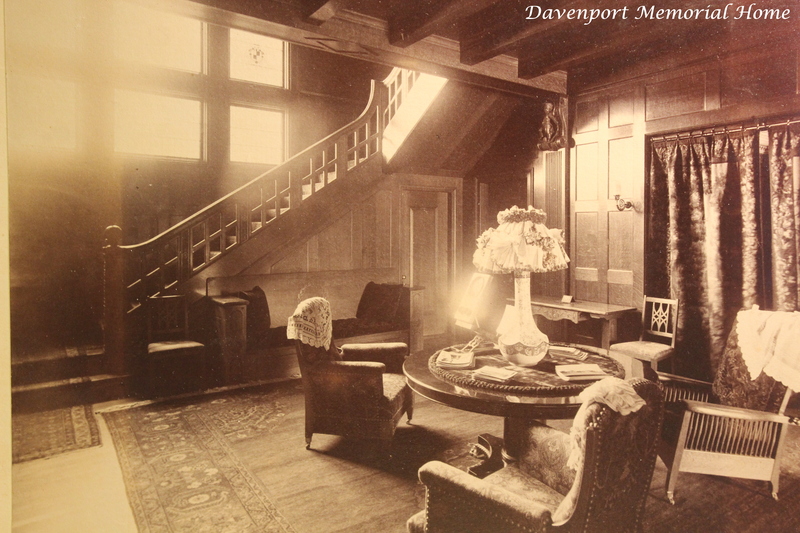 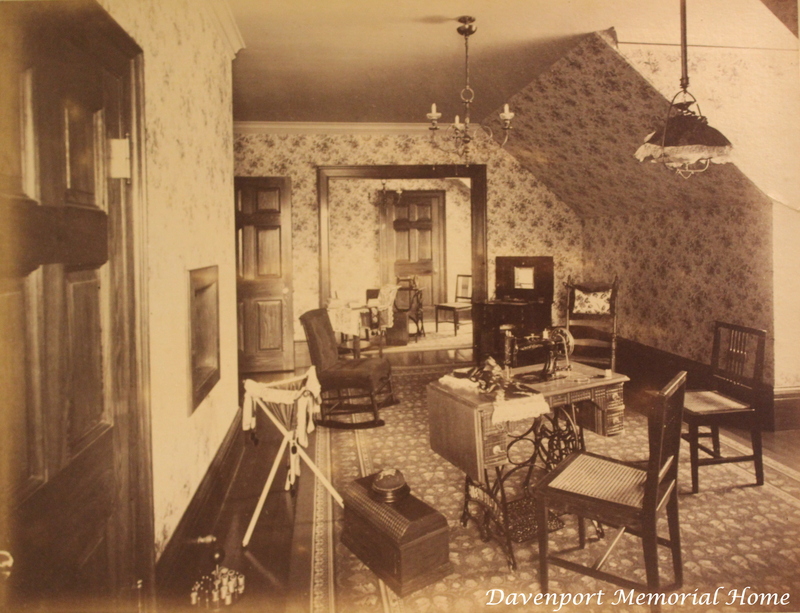 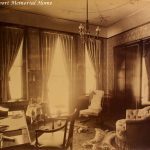 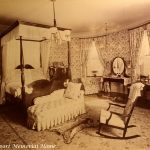 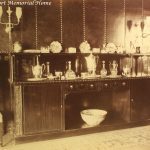 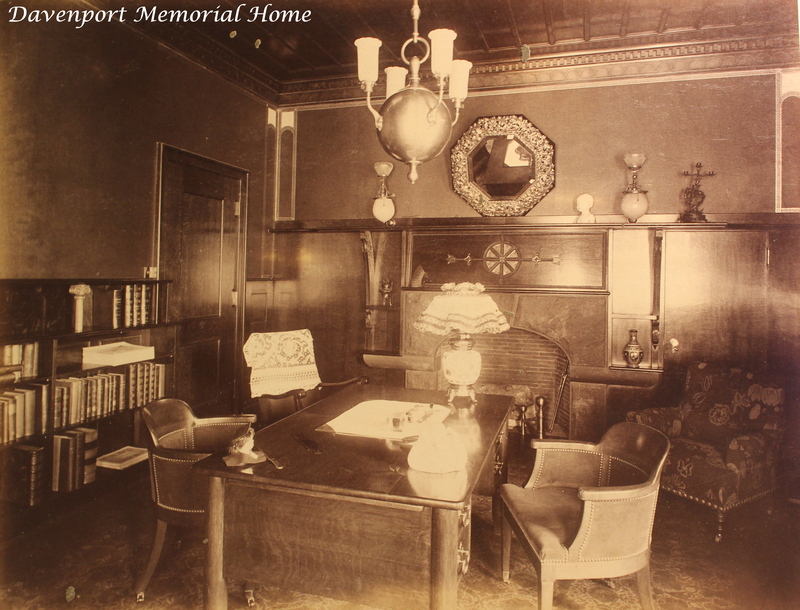 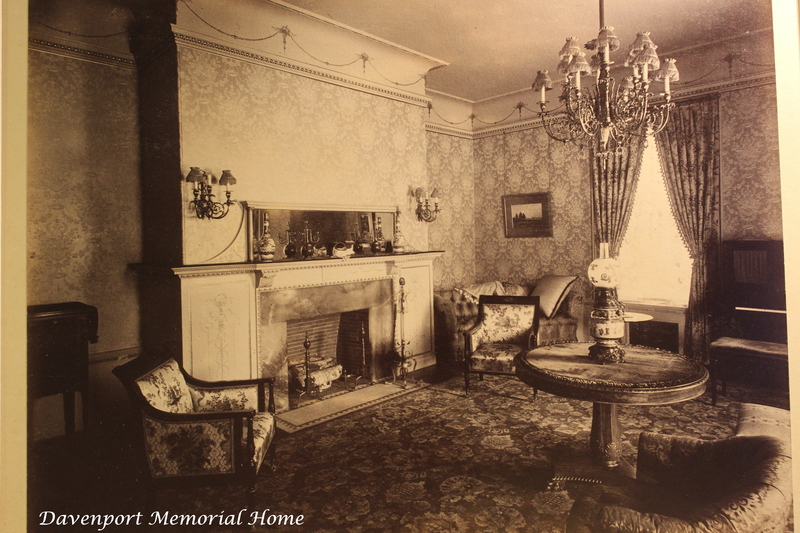 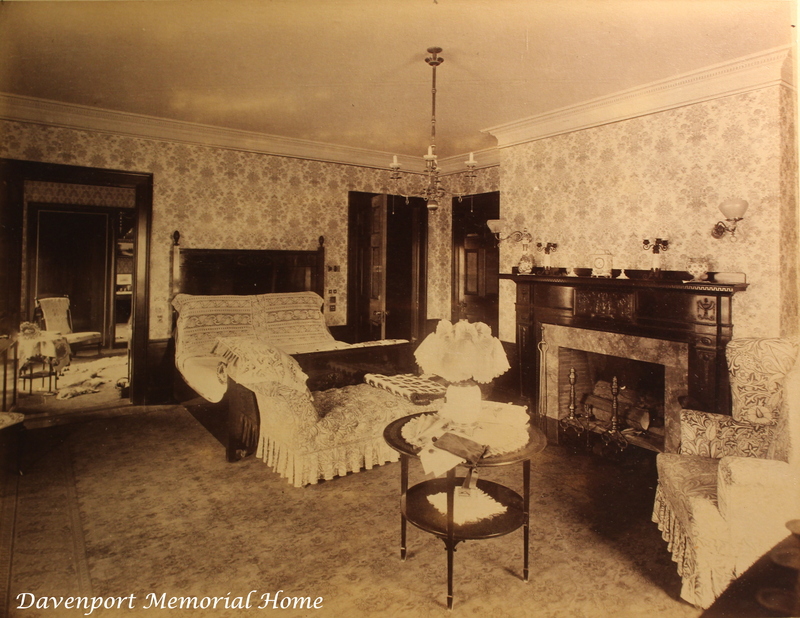 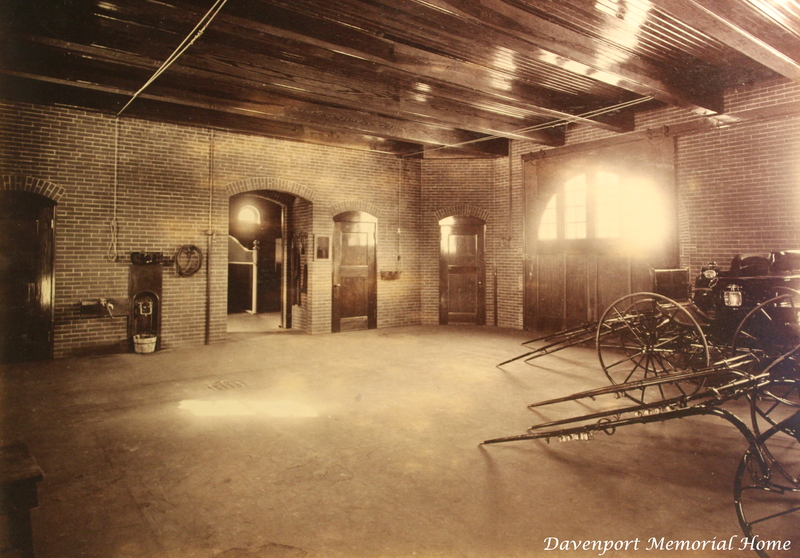 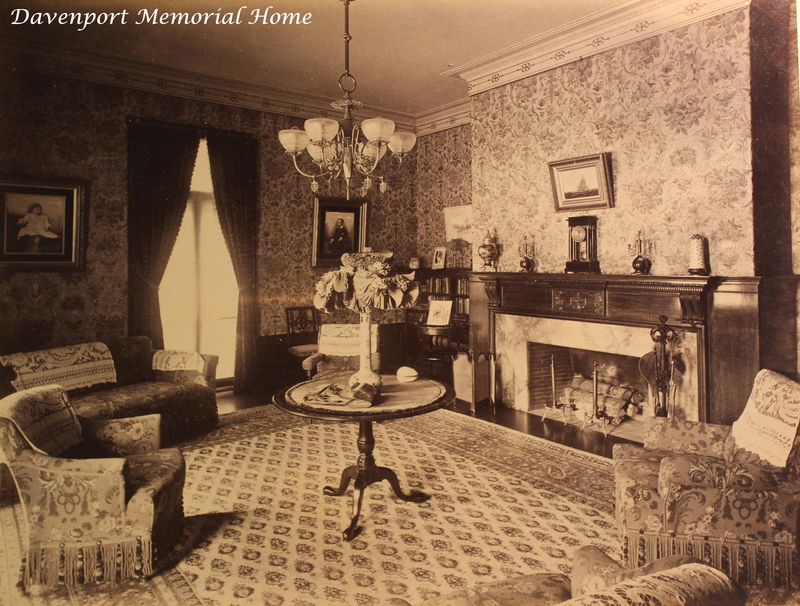 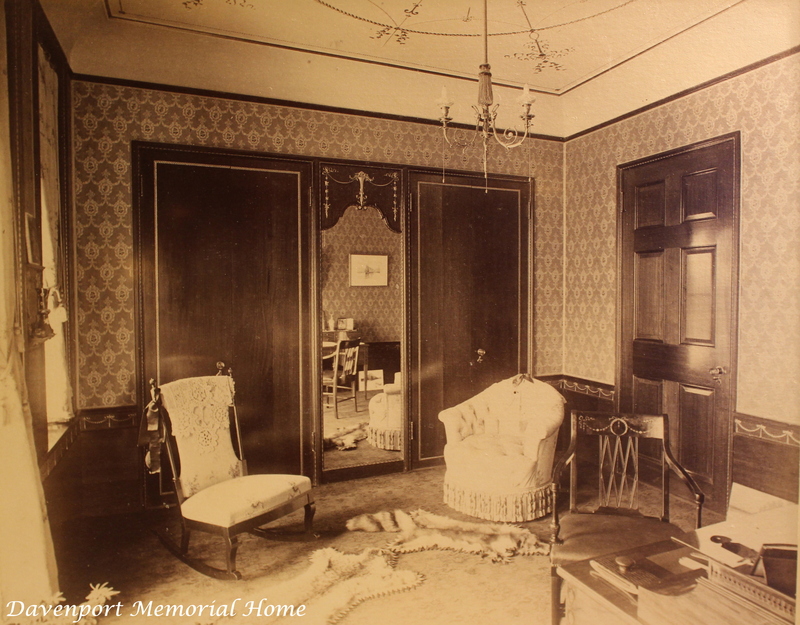 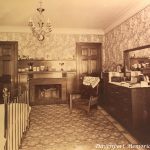 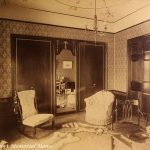 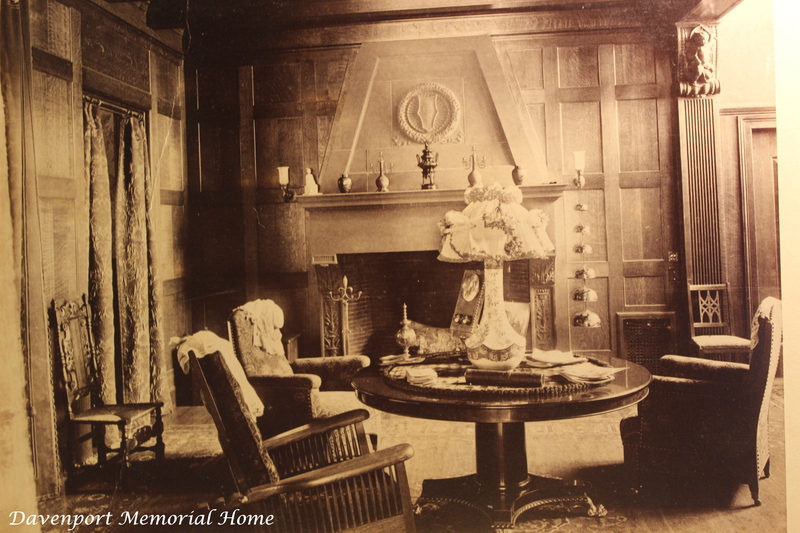 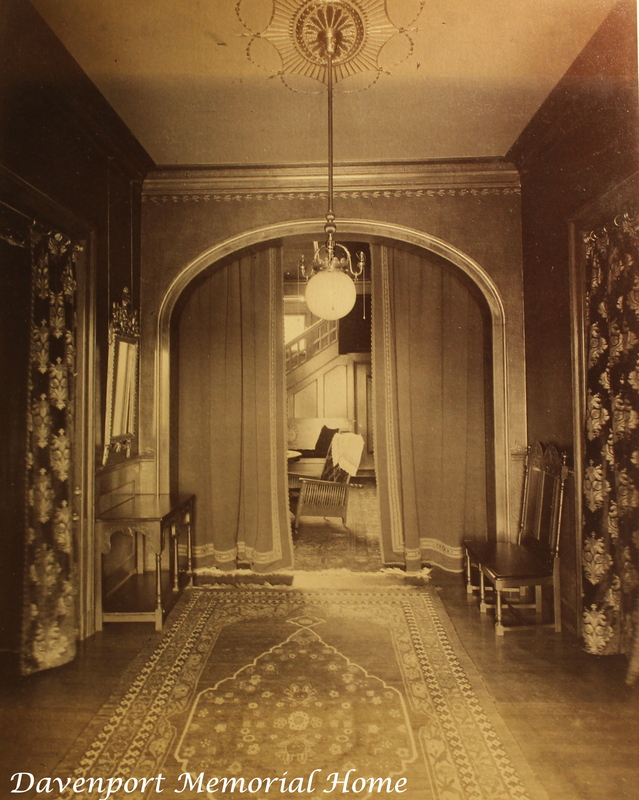 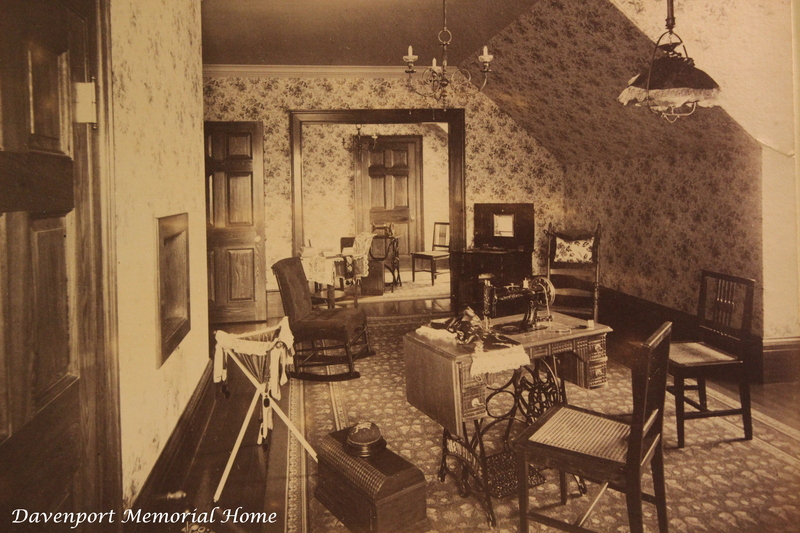 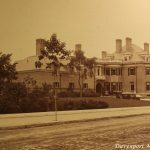 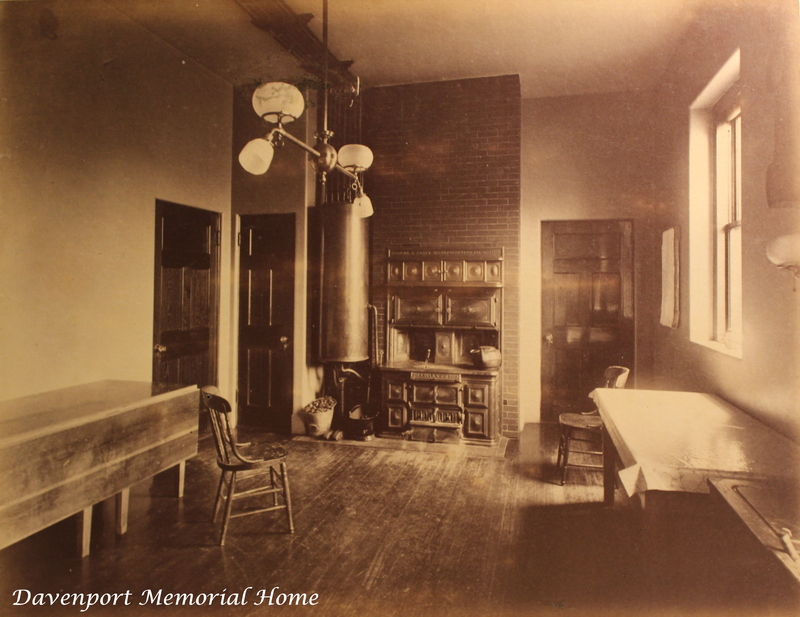 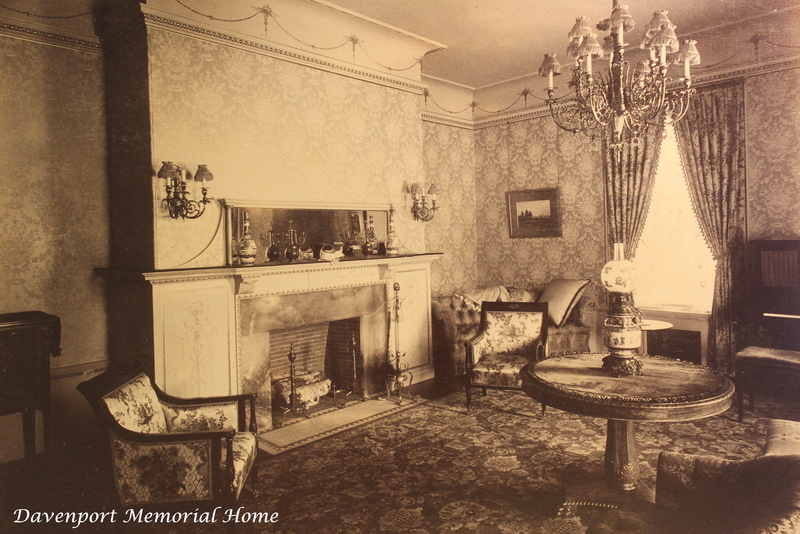 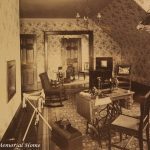 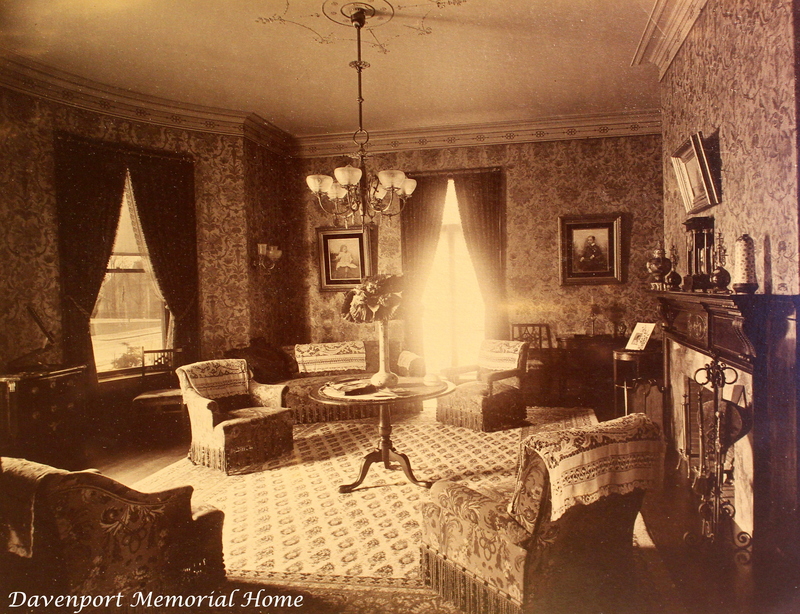 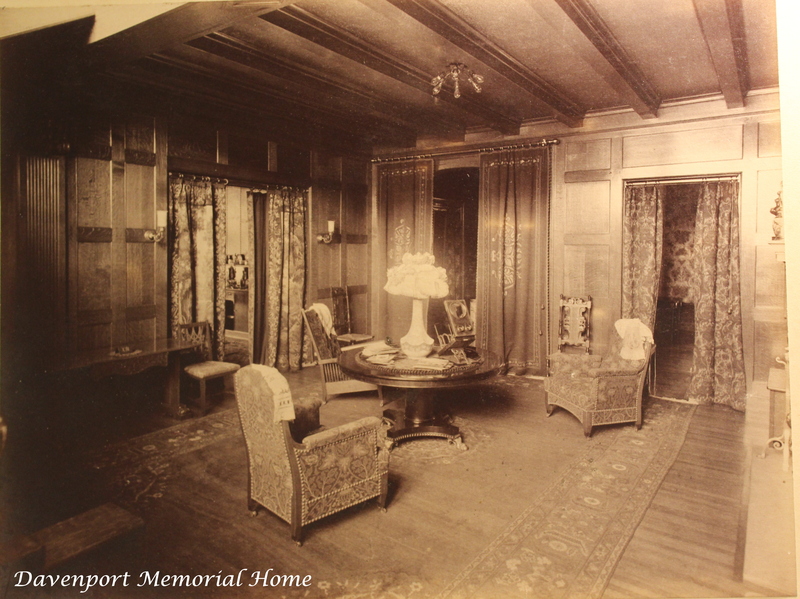 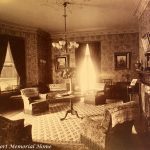 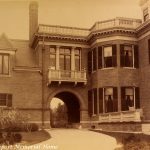 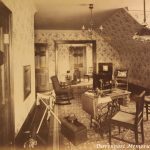 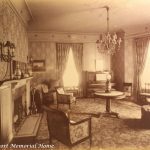 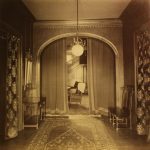 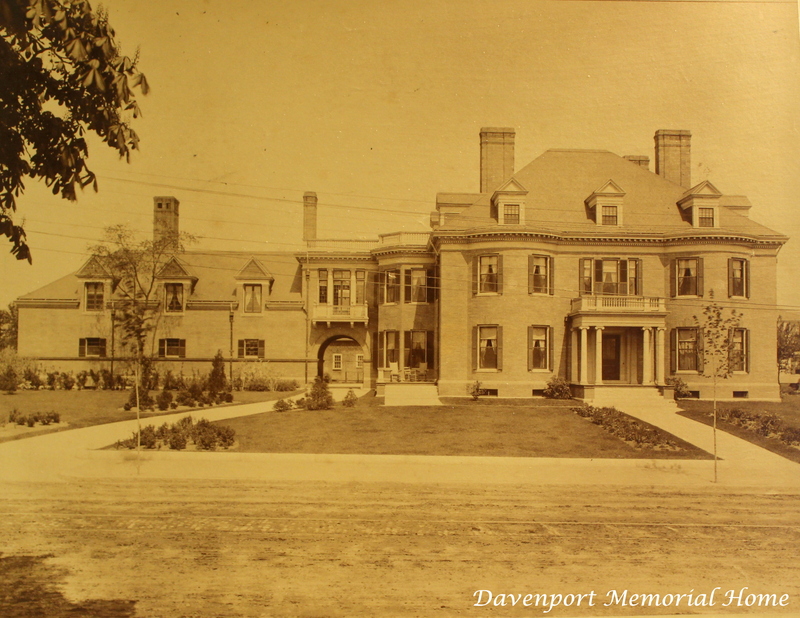 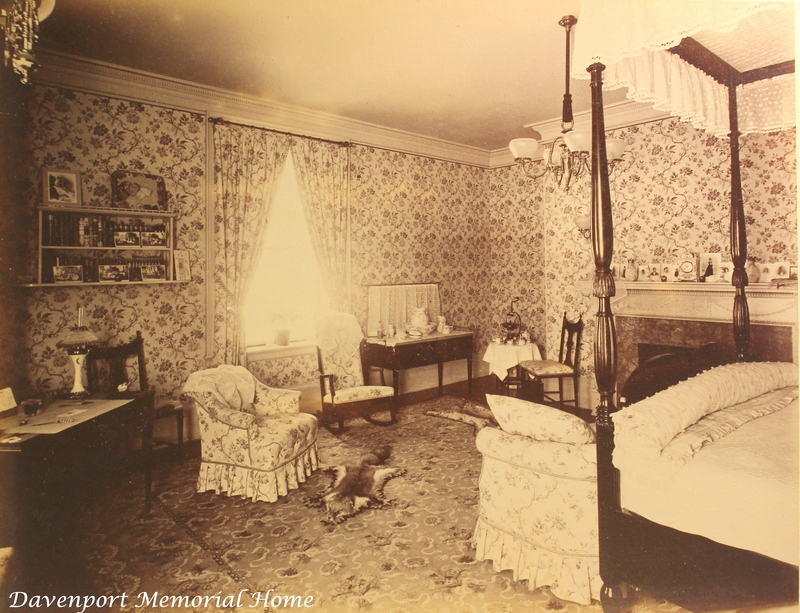 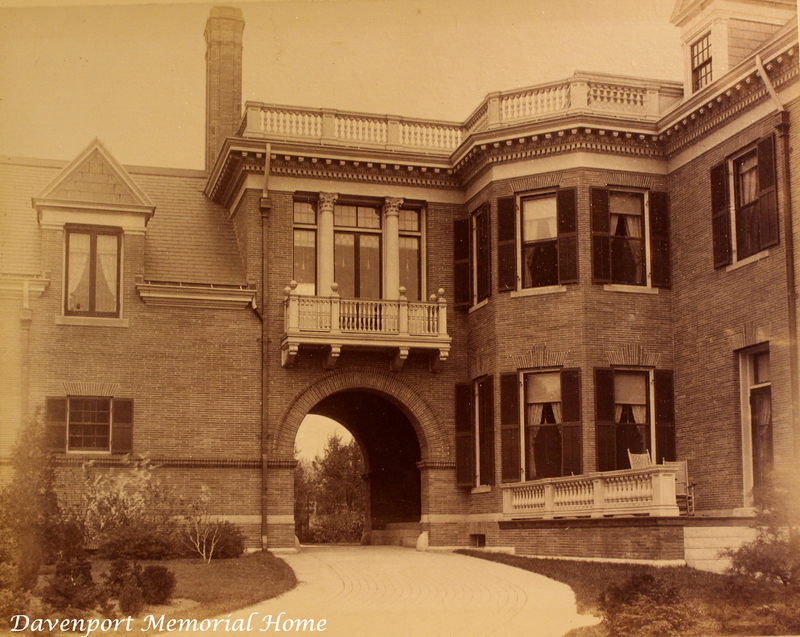 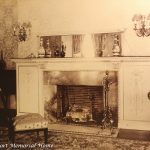 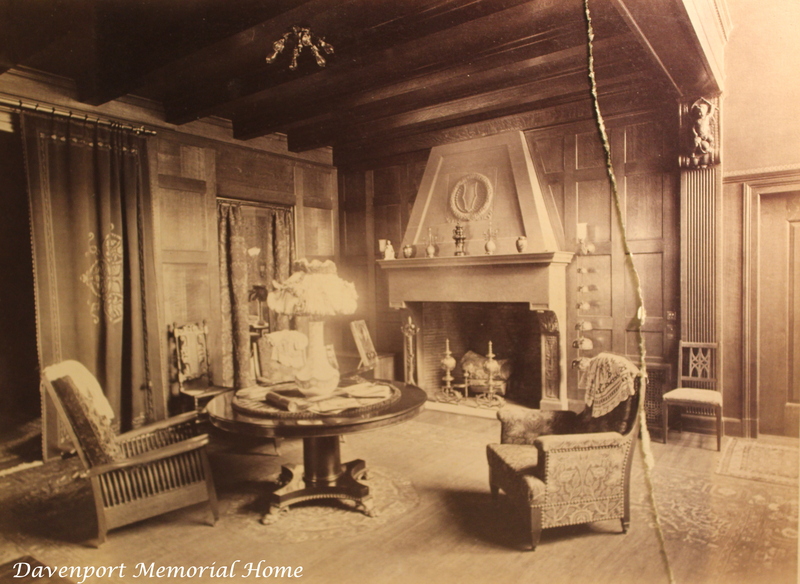 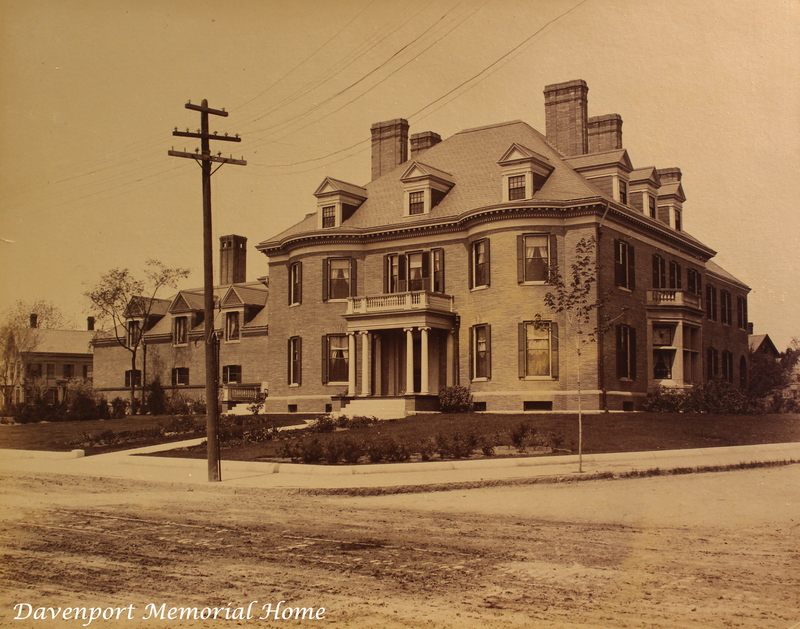 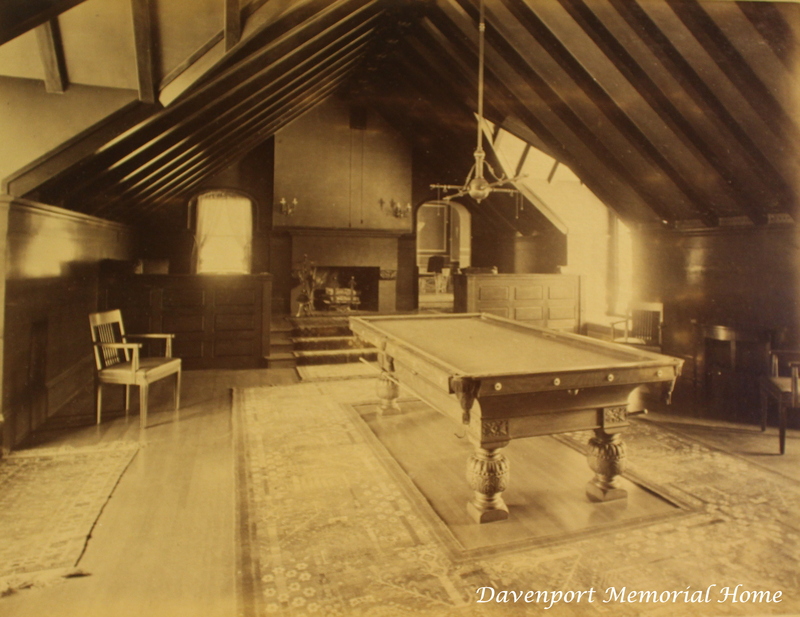 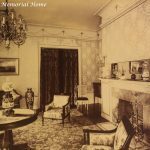 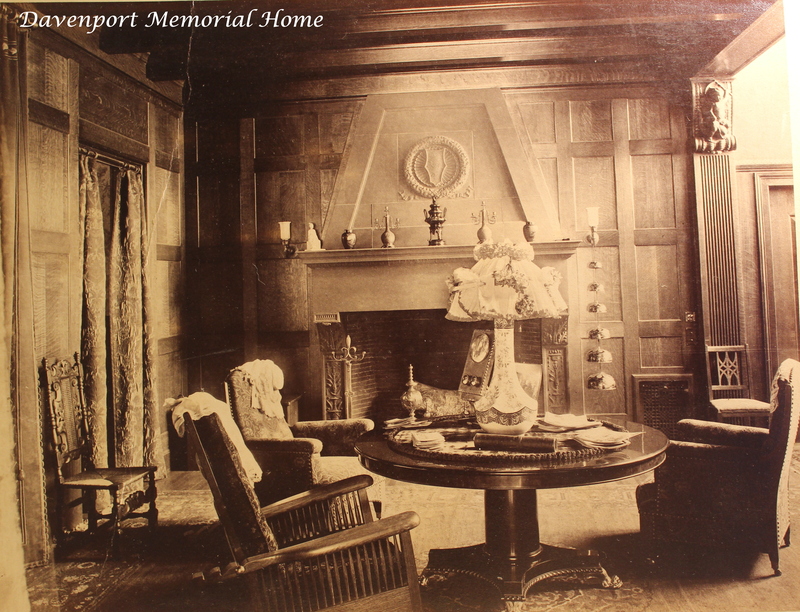 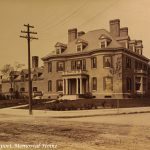 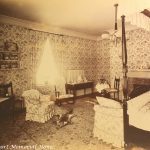 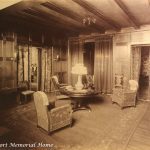 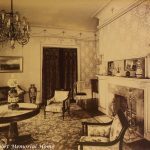 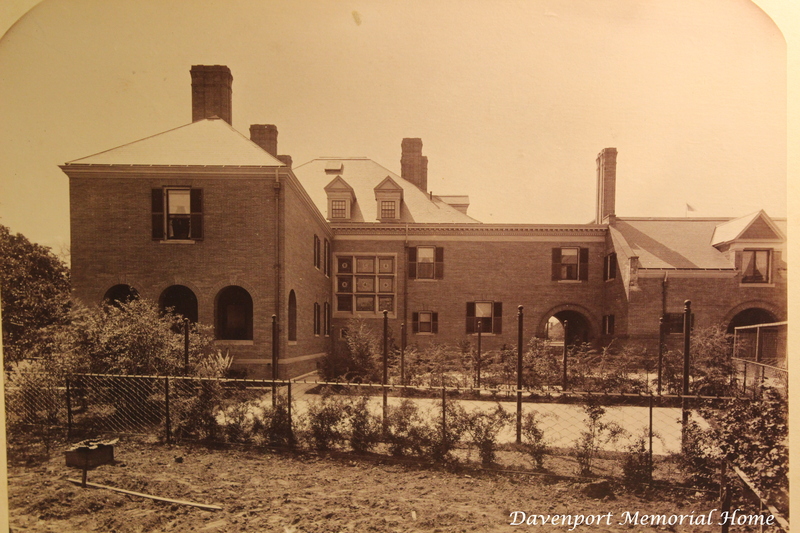 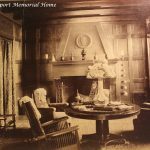 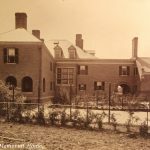 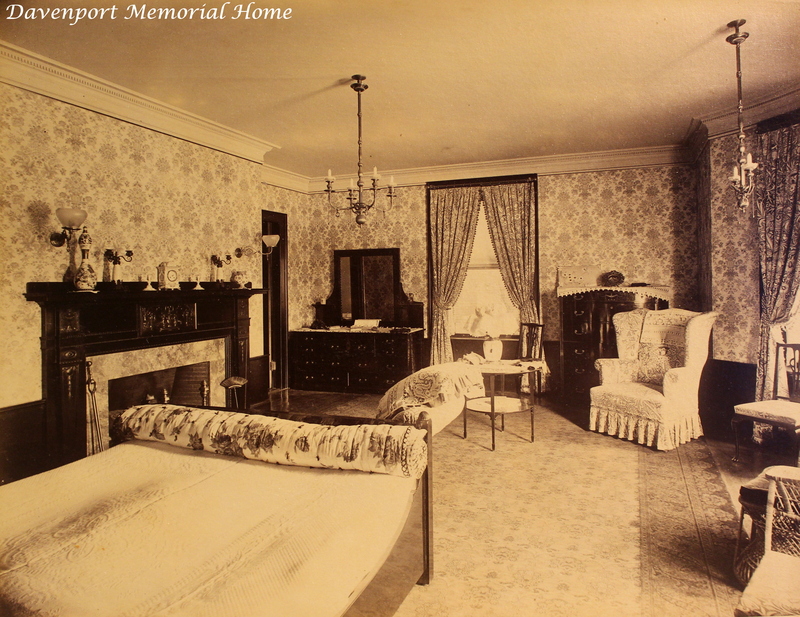 Please join us at the front door for a tour through the Davenport Family home as it was first seen around 1892….